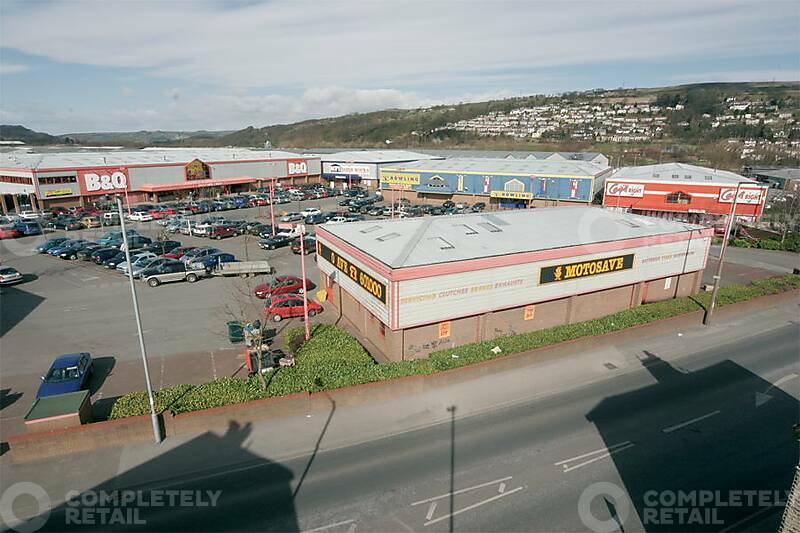 Existing occupiers include B&Q, Anglia Home Furnishings, Home Bargains, Yorkshire Linen, Carpetright, Motorsave and Dunelm. 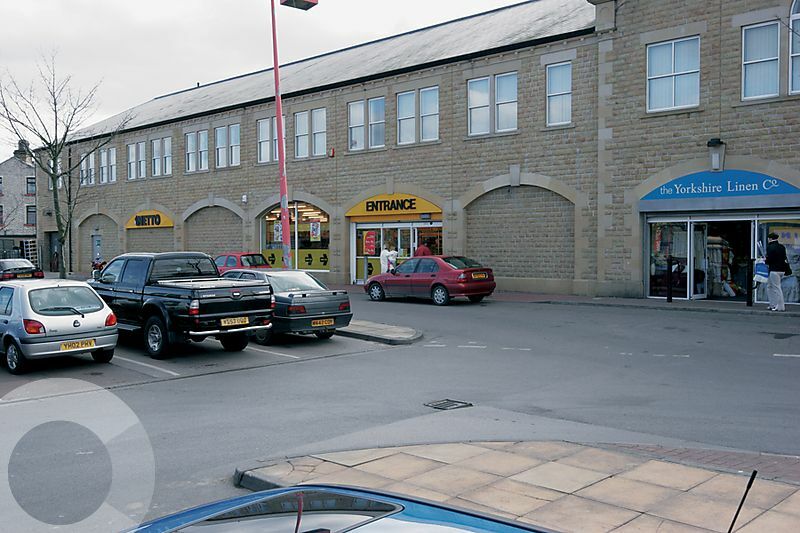 Alston Retail Park is situated in the town of Keighley approximately 10 miles north west of Bradford, 20 miles north west of Leeds and 10 miles east of Burnley. The A650 Aire Valley Trunk Road links the town with Bradford and the national motorway network via the M606 and M62 motorways.